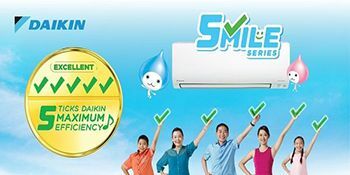 Fans are an absolute necessity of home. 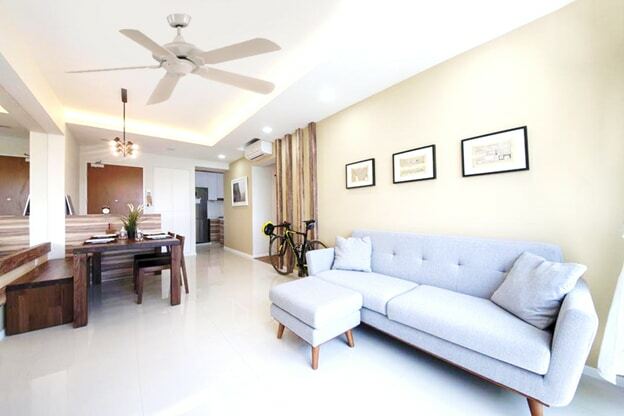 A perfectly placed fan that matches the tone and mood of the interior would add to the design and enhance its beauty. 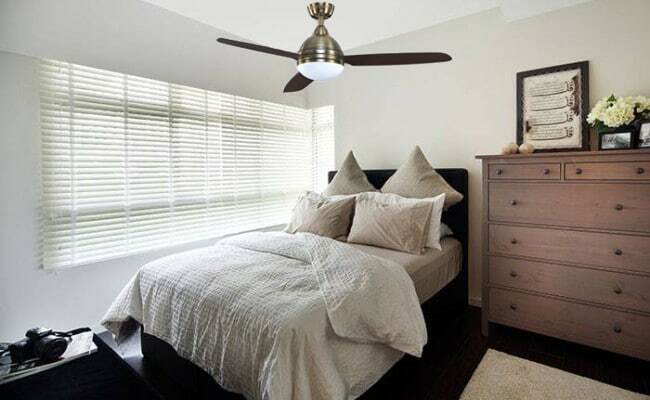 There are hundreds of designer fans available in the market that can be creatively integrated into your interior to add a new layer of excellence and beauty. 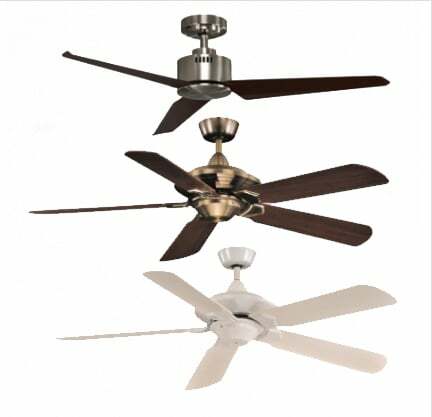 Below we share some amazing fans and interior designs that match perfectly together to create extraordinary beauty. A subtle and perfect design that does not overwhelm the space with too many elements. This beautiful interior avoids clutter and creates a stunning look that you would be able to enjoy for years to come. This amazing interior uses the cleanliness of white and craftsmanship of the furniture to create amazing and extraordinary interior. The stunning lights create a twinkling beauty into the room enhancing its elegance. The delicious caramel colored fan adds a bit of color to the interior and enhances its beauty even further. A bright and clean interior that lets every element in it shine with perfection. This interior is a perfect example of how a cohesive design can be created out of different elements. The beautiful light blue couch and sparkling marbled floor set the initial impression of quality while the beautiful walls, artwork and unique furniture enhance the mood of the room. The beautiful powdery fan fits perfectly into the interior creating a beautiful and stunning effect. There is unmeasurable elegant in this interior. The huge space is decorated with amazing furniture and unique elements to make it shine. This interior dissuades the idea that large interior need to be barren to actually work. A beautiful piece of artwork that would create a sense of perfection and stunning beauty in your home. 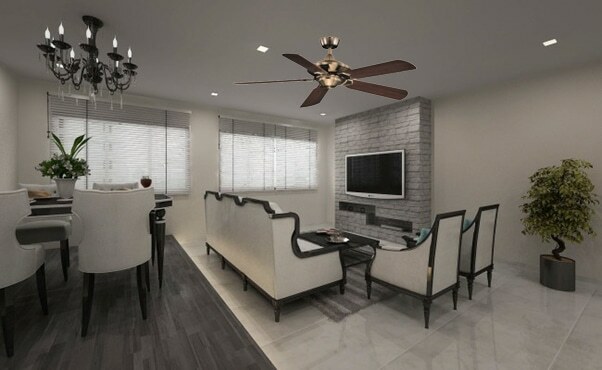 The stunning black fan enhances the beauty of the white interior and adds a bit of contrast to an otherwise white interior. An element that fits perfectly into the interior not only enhances the beauty of the design but also creates a sense of perfection. This beautiful bedroom is simple and elegant. The application of minimalism enhances the uniqueness and appeal of this beautiful interior. The beautiful fan instills a sense of perfection and completeness into the interior. 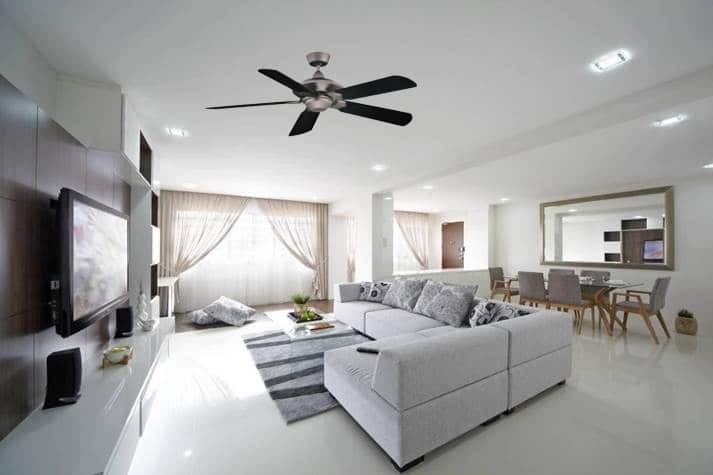 This is a beautiful combo of beautiful interior and perfect fan that results in a simple yet mesmerizing design.